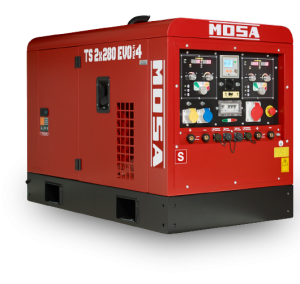 Designed for professional use, the TS EVO range is available with power ranging from 300 to 600 Amperes, in 5 different models. 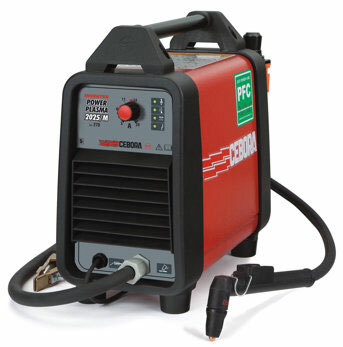 Powered by air or water-cooled diesel engines from leading international brands, they allow manual metal arc welding in Direct Current or scratch start DC TIG welding, ensuring high quality results. 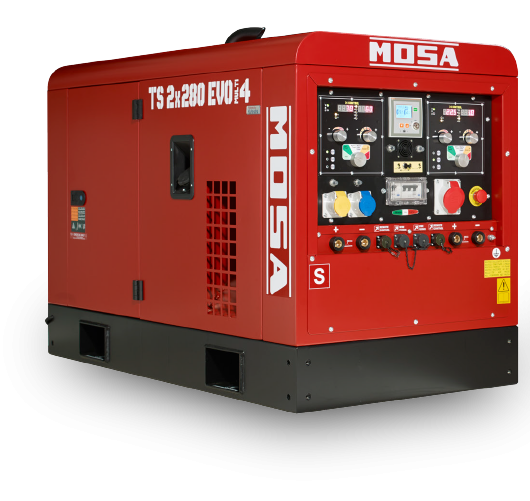 The engine driven welders of the TS EVO MULTI4 range are multi-process machines that allow you to choose the most suitable welding mode according to the specific requirement with the certainty of always achieving the highest quality results. 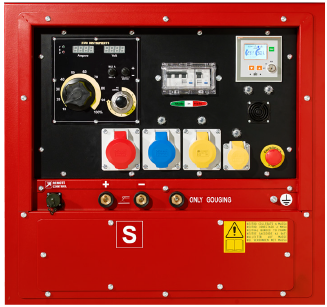 They are available in 5 different models with welding outputs ranging from 300 to 500 Amps. 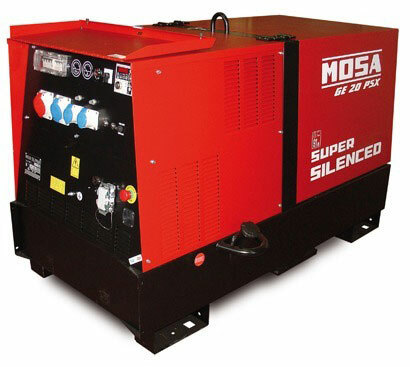 There is also a 2×280 Amp dual-operator model, a versatile model which allows operation of the machine for use with one or two welding operators. 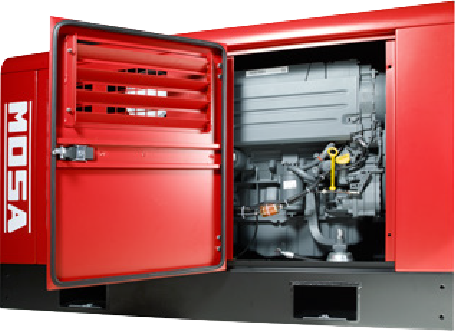 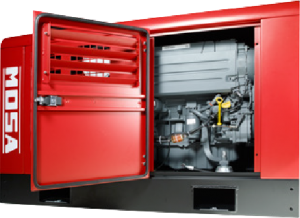 All the machines in the TS EVO MULTI4 range are powered by water or air-cooled diesel engines from leading international brands. The front panel of the new series TS EVO MULTI4 focuses on all the control functions of the engine driven welder. 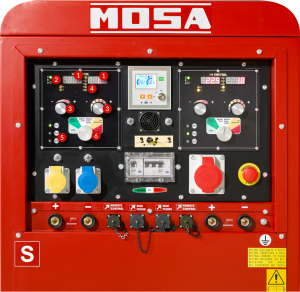 Controls and indicators are set out in a clear, rational way ensuring quick and easy selection of welding parameters by the operator. 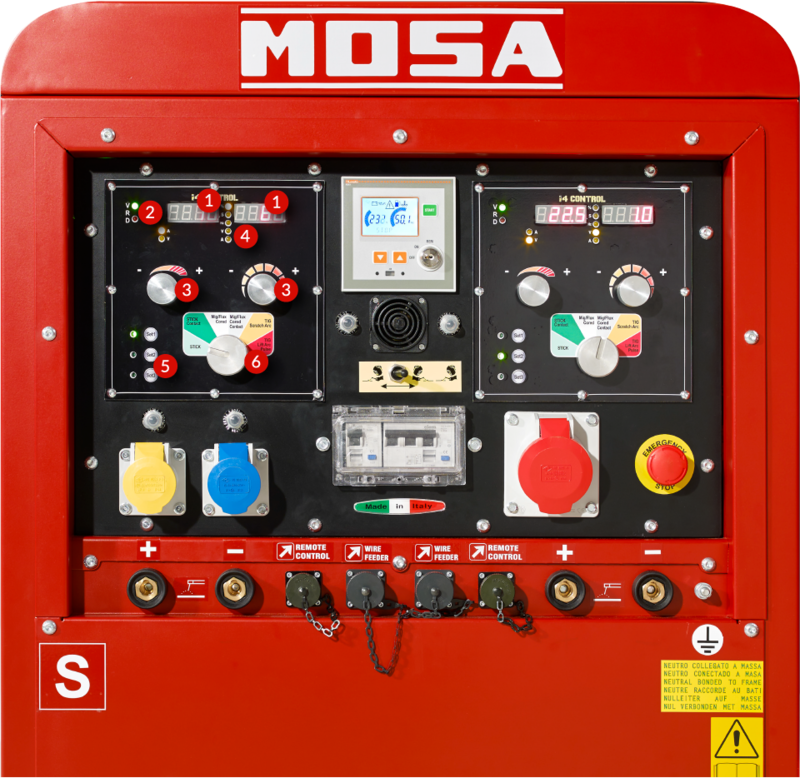 A RATIONAL, EASY TO USE CONTROL PANEL, COMPLETE WITH ALL THE CONTROLS FOR MANAGING THE VARIOUS FUNCTIONS OF THE MACHINE.